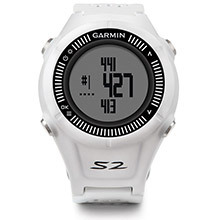 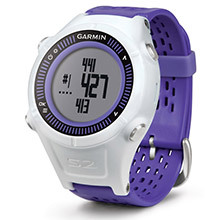 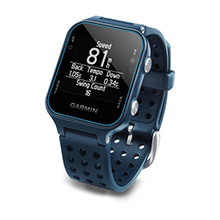 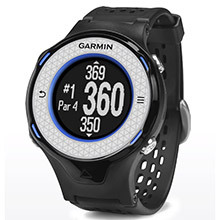 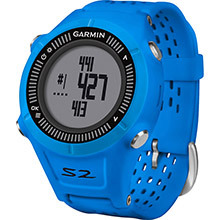 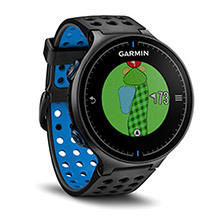 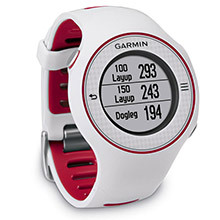 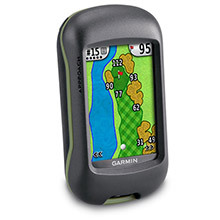 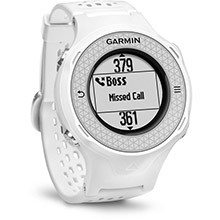 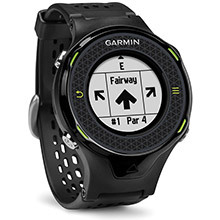 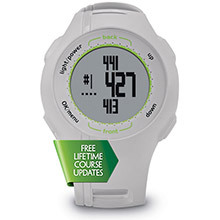 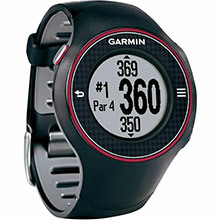 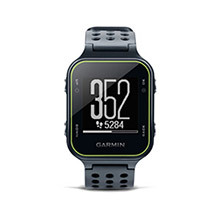 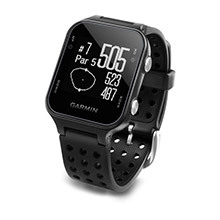 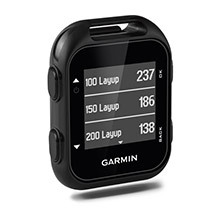 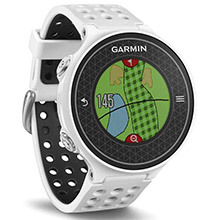 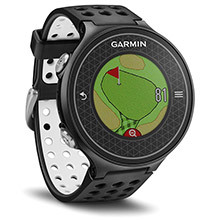 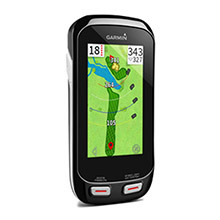 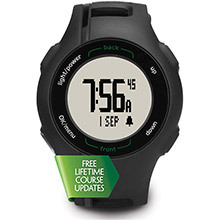 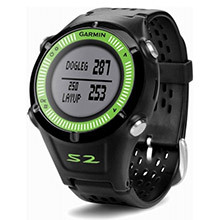 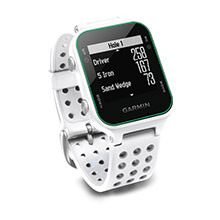 An innovative GPS golf watch preloaded with 27,000+ worldwide courses - all without subscriptions or fees. 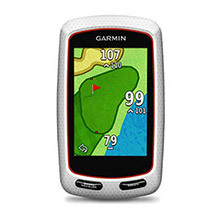 High-resolution, glove-friendly touchscreen display. 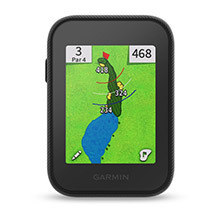 Shows the shape and layout of each green; lets you move pin to the days’ location. 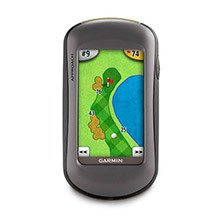 Gives players distances to the front, back and middle of greens. 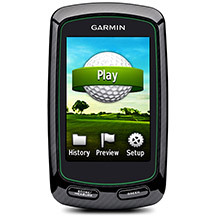 Digital, printable scorecard options for Stroke play and Stableford. 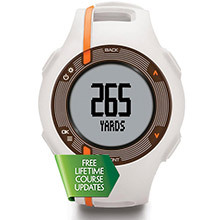 Displays yardages to doglegs and layups, measures individual shots. 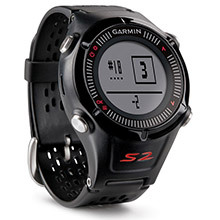 Functions as an everyday watch.